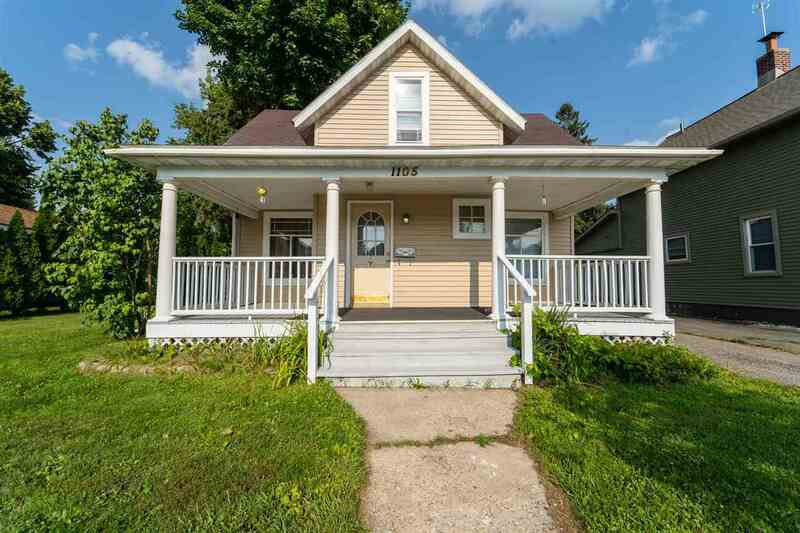 This charming home is move-in ready with 3 bedrooms, and 1 Â½ bath. The Home has lots of windows that let plenty of light in, the front porch is perfect for a swing or a couple of chairs to relax in. Included in the sale are refrigerator, range, microwave+ cart, washer, dryer, window air conditioning. On the back you will find a very nice size recently painted deck and a concrete slab for a storage shed. Call today!